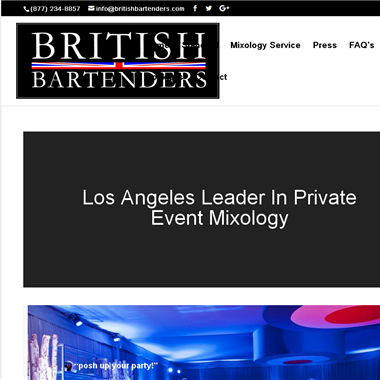 Select photos you like; we'll recommend wedding bartenders and waiters in Los Angeles Try now! 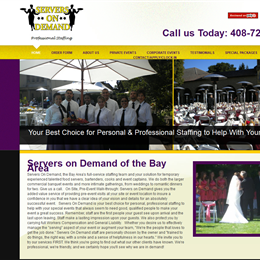 "The staff members hired for catered events changes with each job, based on how large the event is, level of challenge and degree of difficulty. 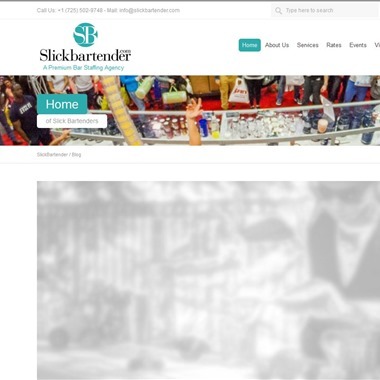 However, We never turn down a job because it might be difficult. 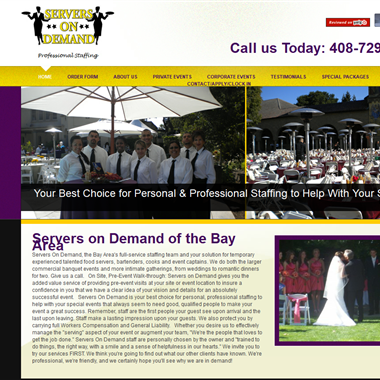 Is your caterer understaffed? We can fill that void." 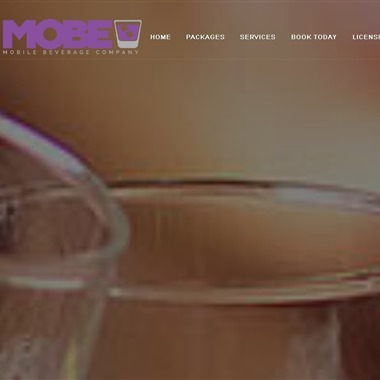 At Mobe, we provide a fun and professional beverage catering experience. 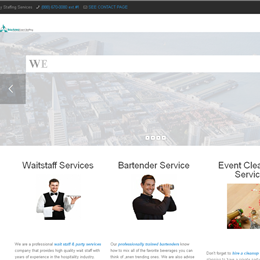 We are fully insured and licensed to serve and sell alcohol at most venues throughout Clark County. 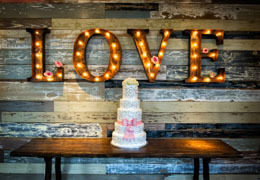 We bring fun to you! 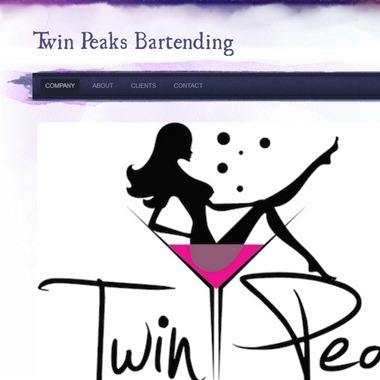 Private bartending and liquor service come to you serving champagne toasts, beer & wine, spirits and sodas. 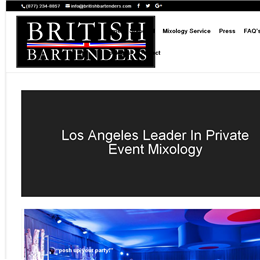 Make your private reception one that friends and family will always talk about and remember with a private bartending service in wonderful Las Vegas. 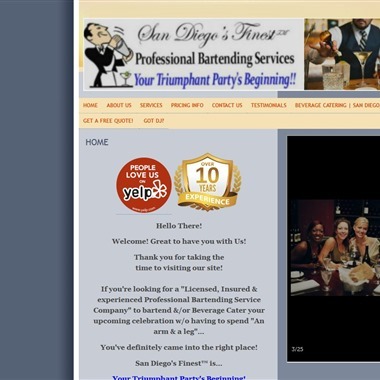 San Diego's Finest is a privately owned and operated bartending Service and Beverage Catering Company. 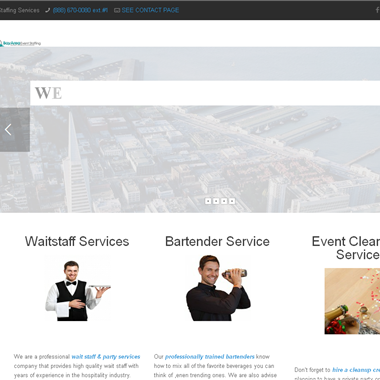 A Company that focuses on providing all of our current and future clients with exceptional service. 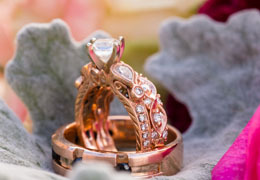 The key to our success throughout these years and the years to come has been and will always be...our unwavering attention to every client's needs. 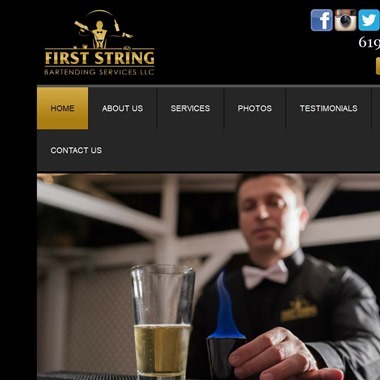 First String Bartending is a top Mobile Bartending service located in Sunny San Diego, with the goal to provide you with exceptional service that will make any party one of a kind.